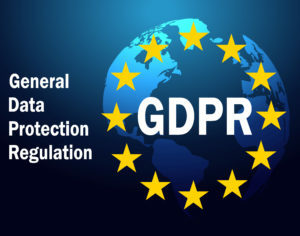 I’m sure you will already be aware that on the 25th May 2018, the EU’s General Data Protection Regulations (GDPR) comes into play affecting all businesses within the EU, regardless of the impending Brexit. In line with this, we have updated our Policies covering Privacy, GDPR, Cookies, etc. explaining in more detail how we, as a business collect, store and use your data / personal information and your rights relating to the information we hold about you. Why am I still receiving emails ?